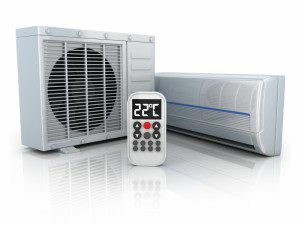 The heating & cooling products we provide in Cornelius, NC are designed to meet a variety of different needs. At Cool Comfort Heating & Air, we are here to help you maintain the comfort of your home throughout the year. For this reason, we provide a number of different heating & cooling products in Cornelius, North Carolina from brands we know and trust. At Cool Comfort Heating & Air, we pride ourselves on our customized solutions. When you turn to us for more information about our heating & cooling products, our approach will be no different. First, we will determine your objectives. Then, we will make recommendations and explain to you how they could be beneficial. 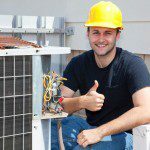 Finally, once you make a final decision, we will help you implement the heating or cooling product you selected into your home. If you want to know more about the different heating & cooling products we have to offer, get in touch with us today. Please keep in mind that we do offer payment plans, and we will be respectful of your family’s specific needs and budget. At Cool Comfort Heating & Air, we provide high-quality heating & cooling products in Mooresville, Huntersville, Cornelius, Lake Norman, Denver, Troutman, and Davidson, North Carolina.